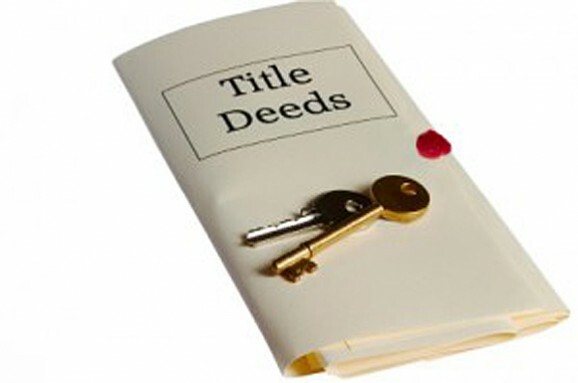 All Title Solutions has experienced licensed professionals dedicated to serve our clients. Our number one goal is to provide our clients reliable, efficient, courteous, and affordable services. We provide individualized service that is unattainable with those impersonal, high volume companies. We know and understand that the closing process is already stressful enough our staff is here is help and guide you every step of the way. If you can not come to us for closing, we will close your transaction anywhere, we have mobile closers available anytime.